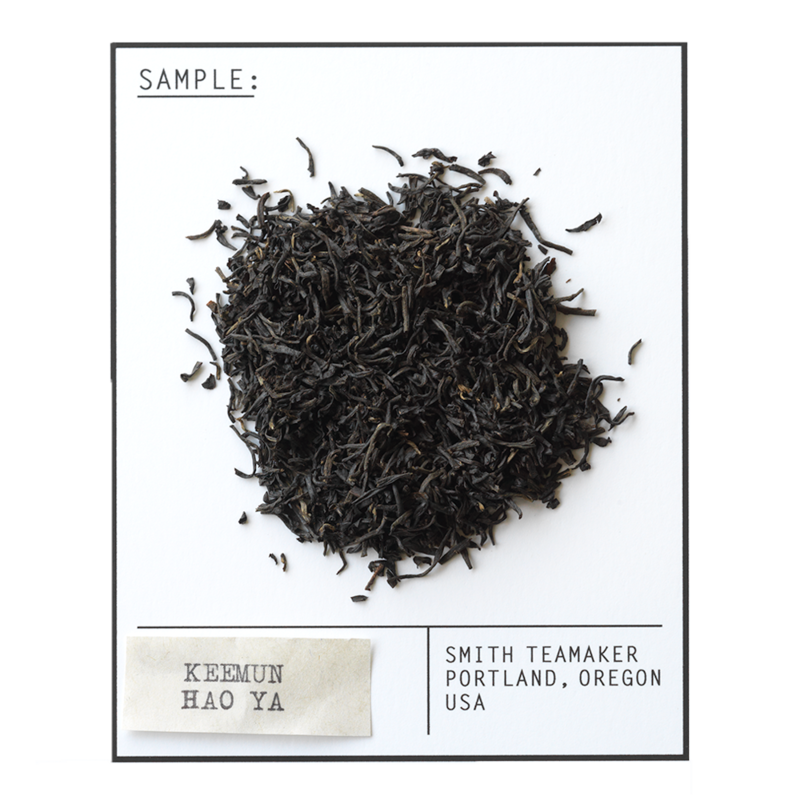 Big, strong and assertive, with notes of malt, leather, spice, and a touch of peat. Not quite as astringent as other breakfast teas. 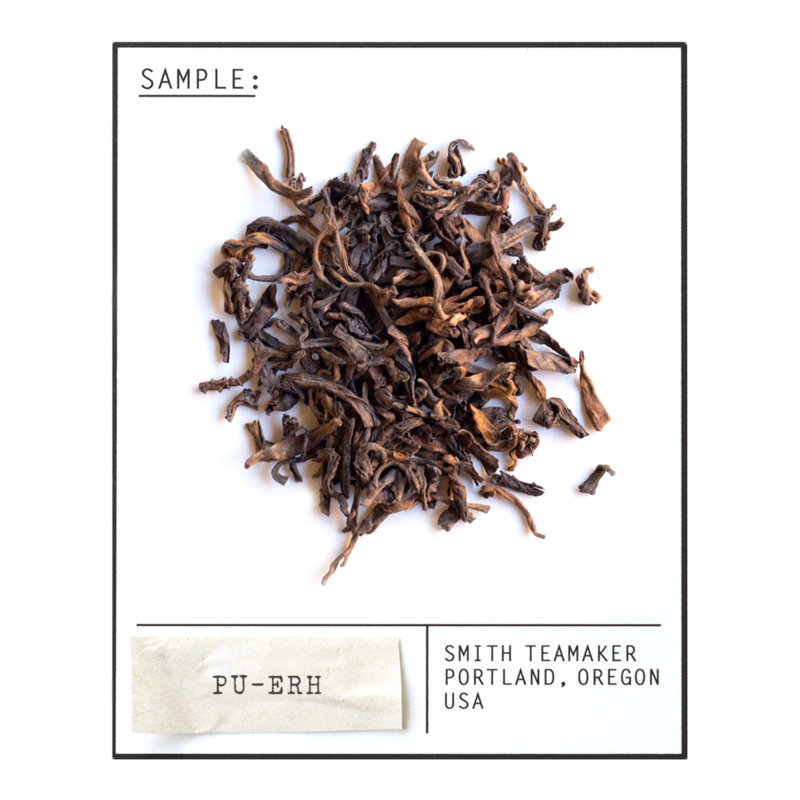 Just rich, dark and perfect for a rainy Portland morning. The year the city of Portland, Oregon was incorporated. 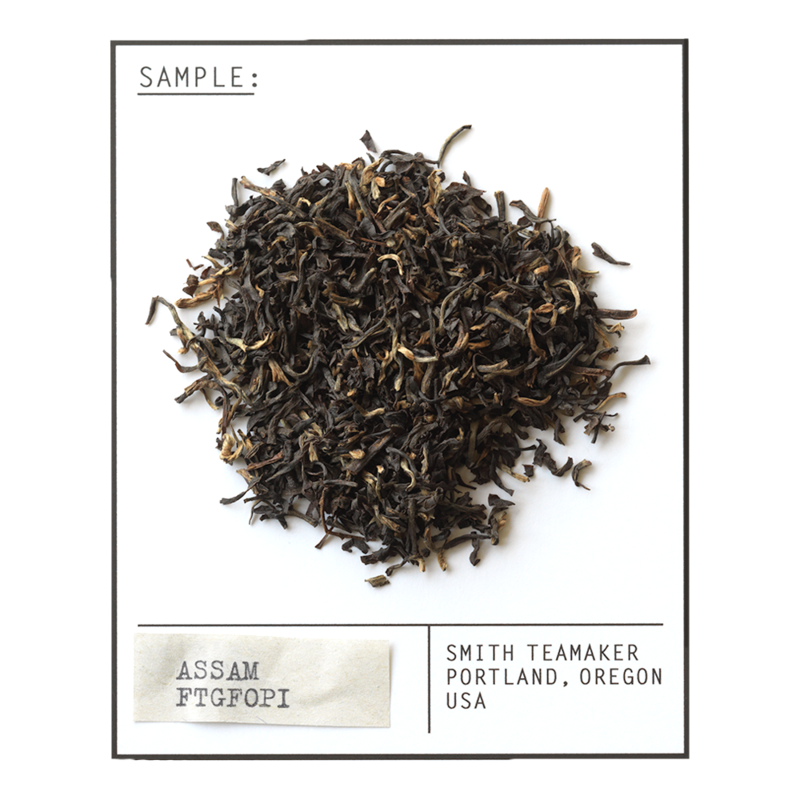 A blend of second flush Assam, Pu-erh and Keemun black teas. For best flavor, bring spring or freshly drawn filtered water to a boil (212 degrees). Steep five minutes. Indulge in a decadent donut.